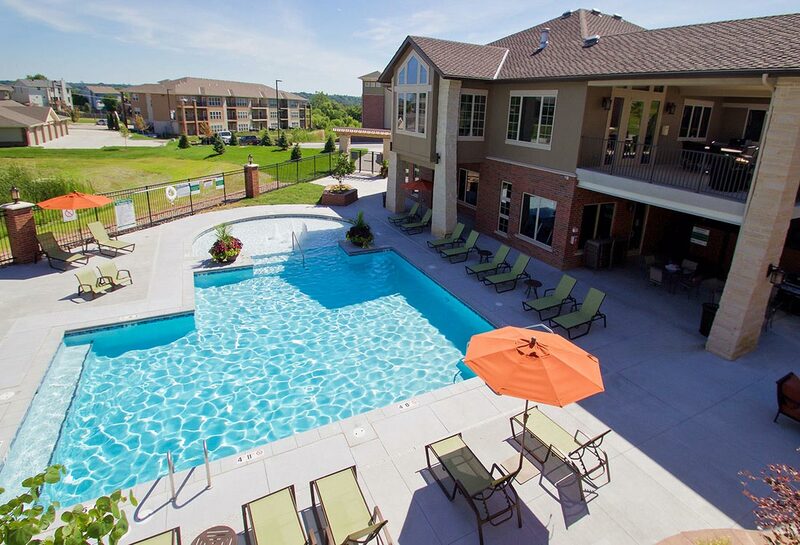 The premiere luxury apartments in Papillion, Nebraska, Tuscany Place sets the standard for high-quality living. Conveniently located near plenty of shopping, cuisine and entertainment, this property boasts a saltwater swimming pool, 24 hour fitness center and a private dog park. Since the property was acquired in 2012, Metonic has made considerable updates to maintain a high-standard of living and first-in-class resident experience.